I am confusing in passing the entries pls advise me in simple manner. Dear Rajas Guru, I am writing 2 tips, I hope, you will get idea for passing journal entries. 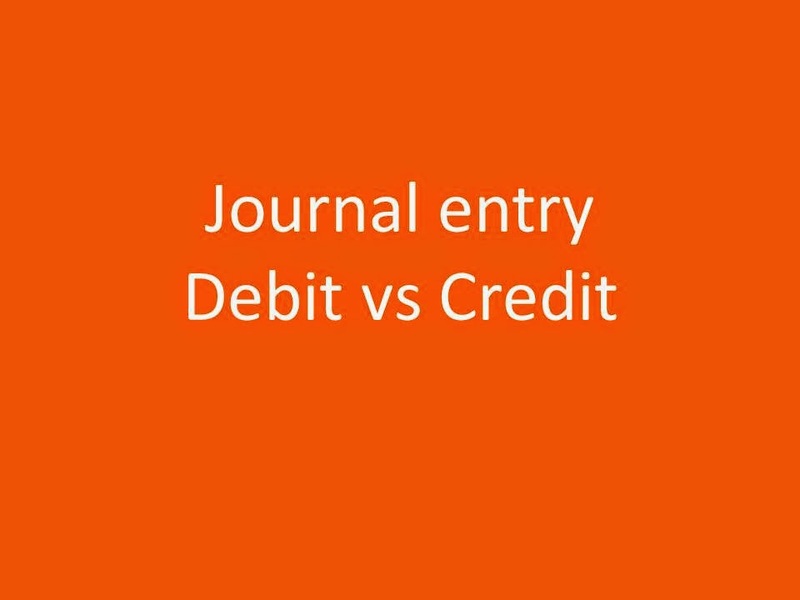 1st Tip : You should understand that journal entry is just one file which you have to keep in two place. Suppose, you have one photo. If it will delete in one side, we can get it from other side. Like this, if you did any wrong entry. There is not problem. Because expert can find it but if you did not pass it will be crime. No Comment to " Confusion in journal Entries "